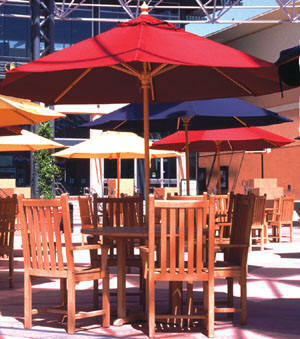 Patio Umbrellas and Market Umbrellas for every commercial and residential application. 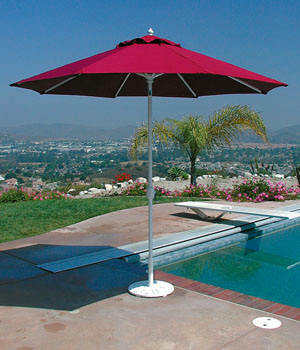 Browse through our online catalog for some of the best values in Patio Umbrellas and Market Umbrellas. 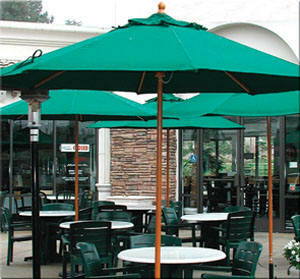 Quantity discounts for larger orders. 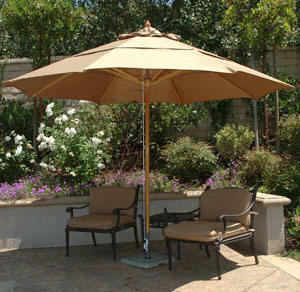 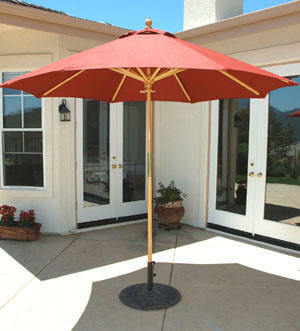 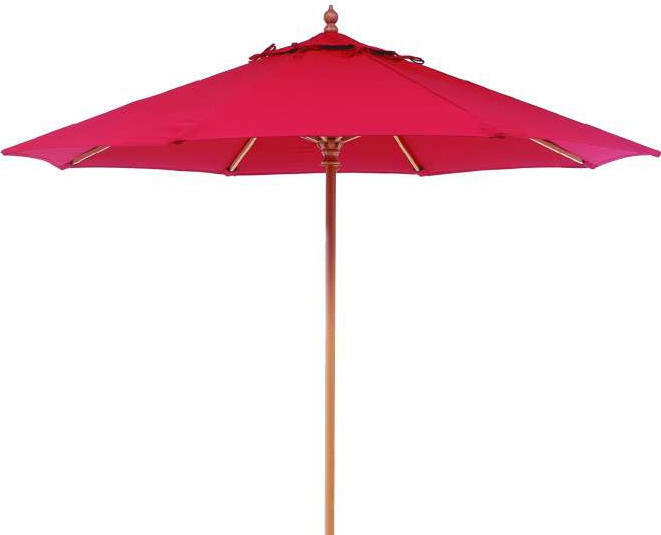 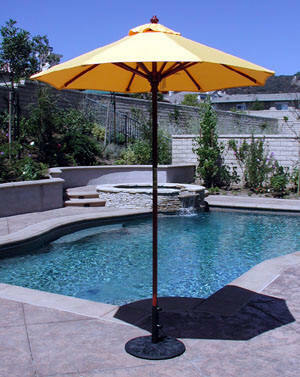 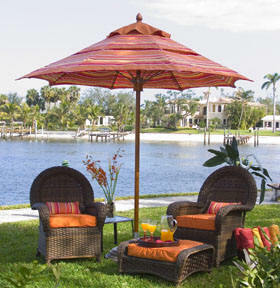 Wood Umbrellas and Aluminum Umbrellas are our specialty with durable Sunbrella Fabrics. 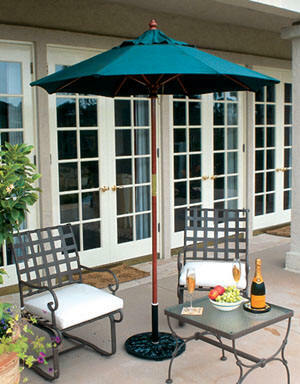 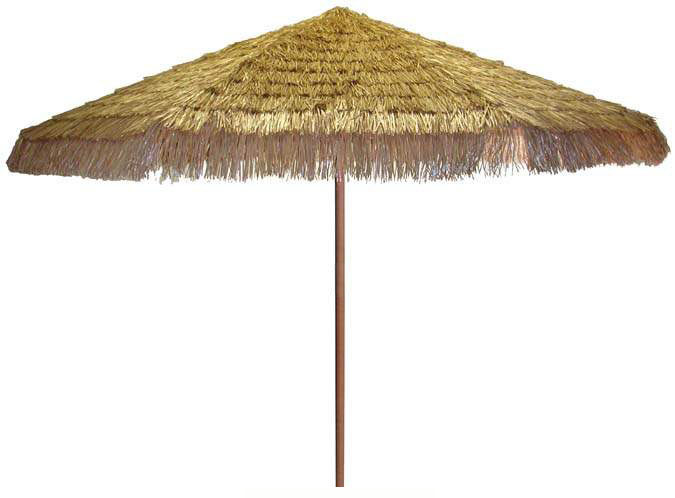 Turn your backyard or business into your own Tropical Paradise with our beautiful garden and market umbrellas.